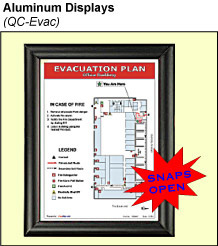 Whether building evacuation plans are required in a harsh manufacturing environment or if elegance and style are required for the corporate office, Pictographix can supply the appropriate sign display. 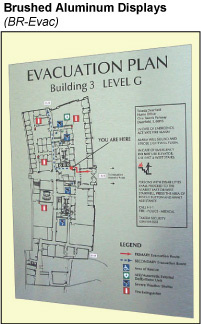 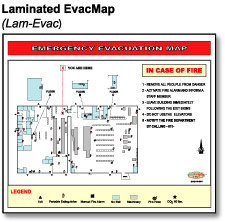 Providing the largest selection of emergency evacuation map holders and with large format digital printing services virtually any visual display requirement is possible. 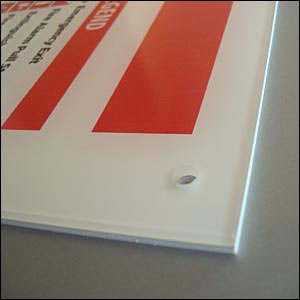 Get same-day quotes on our best selling sign holders (below). 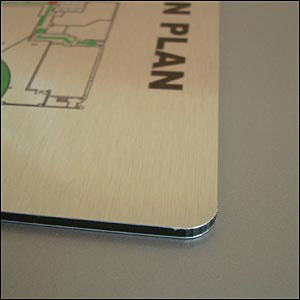 We welcome custom sizes and requests. 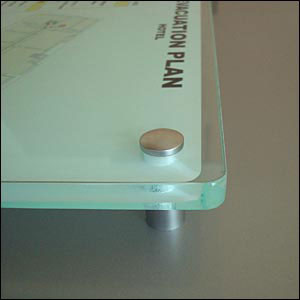 Rounded or straight corners (CNC cut) -Pre-drilled corners (mounting hardware available). 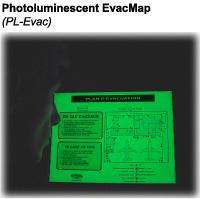 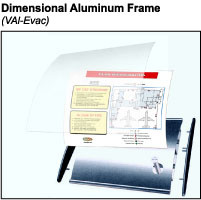 8 1/2" x 11", 8 1/2" x 14", 11" x 17"
NOTE: All- Aluminum High-Glow photoluminescent backer. 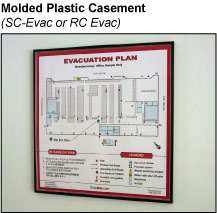 Bottom of sign should be 48" from the floor surface.